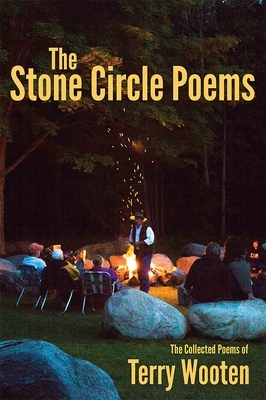 Terry Wooten created Stone Circle near Elk Rapids, Michigan in his early years as a poet. Stone Circle grew as a Midwestern destination as Wooten s poetry flourished. Now, in his mid-sixties, Wooten is a living legend on the Midwest arts scene, and his Stone Circle is a cherished institution which draws its audience from across the region and beyond.